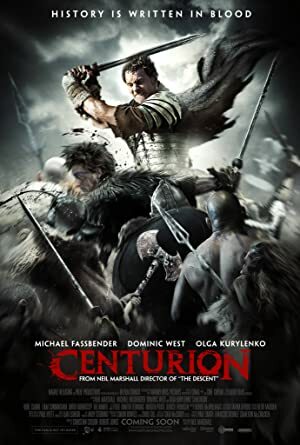 Centurion (2010) – What's New on Netflix Canada Today! A splinter group of Roman soldiers fight for their lives behind enemy lines after their legion is devastated in a guerrilla attack. In 2nd-century Britain, a famed centurion and a handful of Roman soldiers try to survive behind enemy lines after Pict tribesmen decimate the platoon.